Monday brings the latest Rewards Canada Weekly Round Up Podcast! Episode 14 was released today and is solely dedicated to our 2017 Canada's Top Travel Rewards Credit Card rankings. We discuss the history of the rankings, why the cards rank the way they do and even answer a couple of questions. You can find the podcast here or download it from iTunes or Google Play! 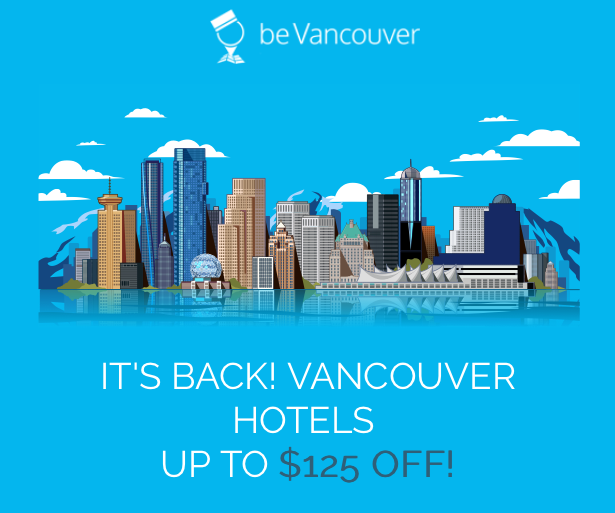 beVancouver's American Express Gift Card offer is back! You can get up to a $125 American Express Gift Card when you book select Vancouver hotels via beVancouver. Each additional night can bring you up to $50 more in Gift Cards. Book and by April 30! Find out more here. Finally we released another 'Tips & Tricks' post today. We look at how you can maximize the value of the RBC Avion airline award chart. Many of you can probably tell from posts of past and this one that we aren't huge fans of this redemption option with the card but when a good portion of Canadian's hold an Avion card it makes sense to discuss how you can maximize it! You can save 20% off of a 2-night consecutive stay at participating Radisson hotels Worldwide for Sunday through Thursday stays. Offer is valid until Mar 31. Find out more here.